Compact cars are versatile picks for any driver. They’re small enough to fit in tight parking spaces yet feature surprisingly spacious interiors with plenty of room for passengers and cargo. 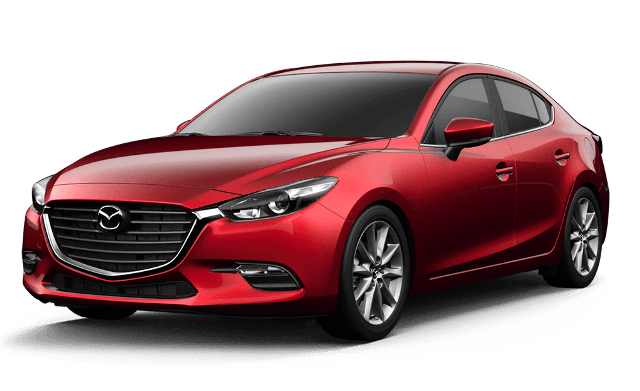 In comparing two popular compact models, the 2017 Mazda3 vs. the 2017 Volkswagen Jetta, the Mazda3 brings various offerings to the road that are superior to the Jetta’s features. Take a look at our comparison and discover why we think that the 2017 Mazda3 has the edge. The dimensions of a compact car matter greatly when you are making a purchase. When it comes to passenger space, both the Mazda3 and the Jetta offer seating for five passengers, but Mazda3 occupants will have more room to stretch out in. The Mazda3 features 96.3 cubic feet of passenger volume, while the Jetta offers just 94.1 cubic feet. The Mazda3 also pulls ahead in terms of individual space measurements, offering 37.6 inches of rear headroom while the Jetta provides just 37.1 inches. The Mazda3 additionally serves up 57.2 inches of front shoulder room and 54.4 inches of rear shoulder room, while the Jetta provides only 55.2 inches and 53.6 inches of front and rear shoulder room, respectively. Further, the Mazda3 provides 42.2 inches of front leg room while the Jetta offers only 41.2 inches. Drivers will also enjoy the advantage of features onboard the Mazda3 that aren’t offered for the Volkswagen Jetta. Among them, the Mazda3 features a remote vehicle starting system that allows drivers to fire up the car when they’re not inside it. This is a feature the Jetta models do not have. The Mazda3 also has an available head-up display that projects vehicle data directly onto the windshield in the driver’s sightline, helping drivers stay informed without taking their eyes off the road. 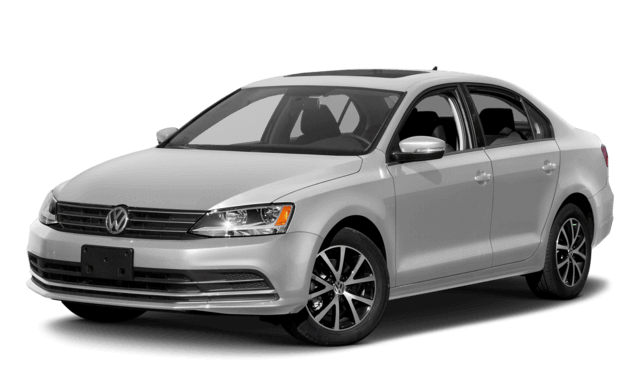 This is another feature the Volkswagen Jetta does not offer. Automatic headlights are also available for the Mazda3, utilizing lights sensors that detect oncoming vehicles and automatically dim the car’s high beams. The Jetta, in contrast, does not have auto-dimming headlights. The Mazda3 further provides an available heated steering wheel for extra comfort in cold weather, which is yet another feature the Jetta does not offer. Drivers can additionally opt for an available lane departure warning system in the Mazda3, which isn’t available for the Jetta. Take the Mazda3 for a Test Drive! Come see the team at Biggers Mazda to try out the 2017 Mazda3 4-Door—our unanimous pick over the 2017 Volkswagen Jetta. Receive more for your money with the Mazda3! Contact us online to ask us any questions, and then book your test drive with the help of an expert.